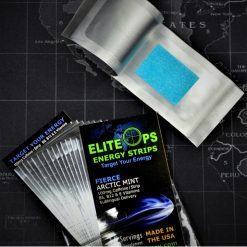 The Holiday Pack comes with a 15 pack of EliteOps Energy Strips, an Elite Ops Phone Wallet/Strip Carrier and an EliteOps Sticker, all inside a wonderful holiday tin in blue or red. 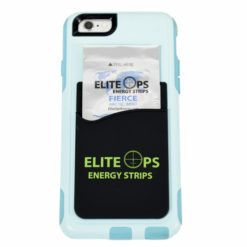 If you have a preference in color, please let us know in the notes field of your order. 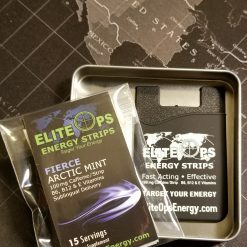 The holidays are coming up, and we know everyone could use a little extra boost of energy to keep them going when entertaining and when they’re ready to get back to work after the Christmas season has passed. 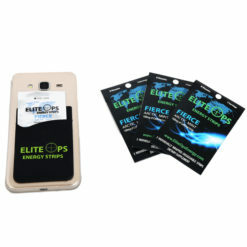 We’ve created this lovely gift pack for you to share EliteOps with your family and friends this holiday, it makes a terrific stocking stuffer and its cost effective so you can get one for everyone in the family! 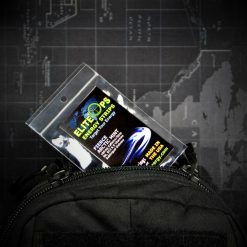 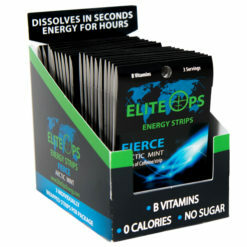 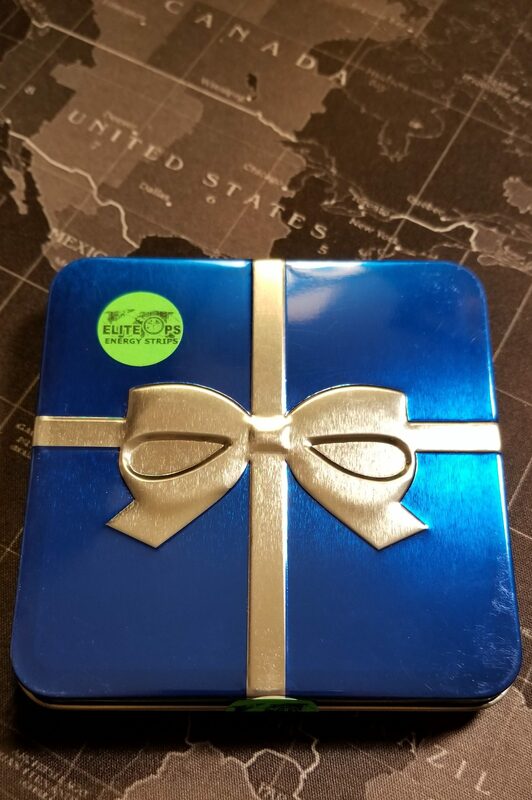 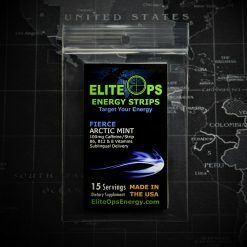 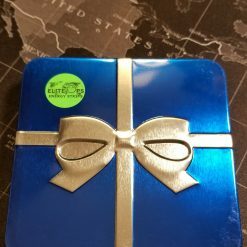 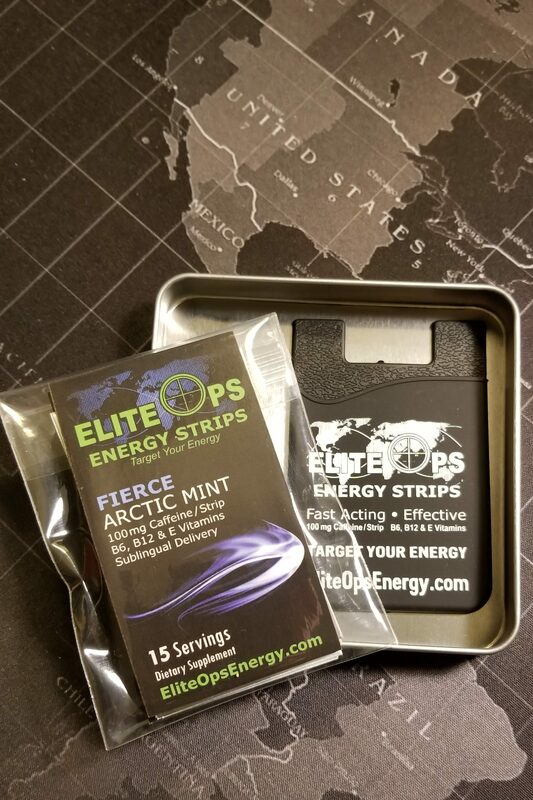 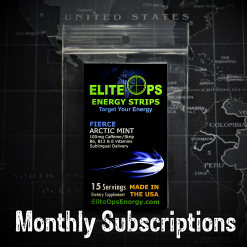 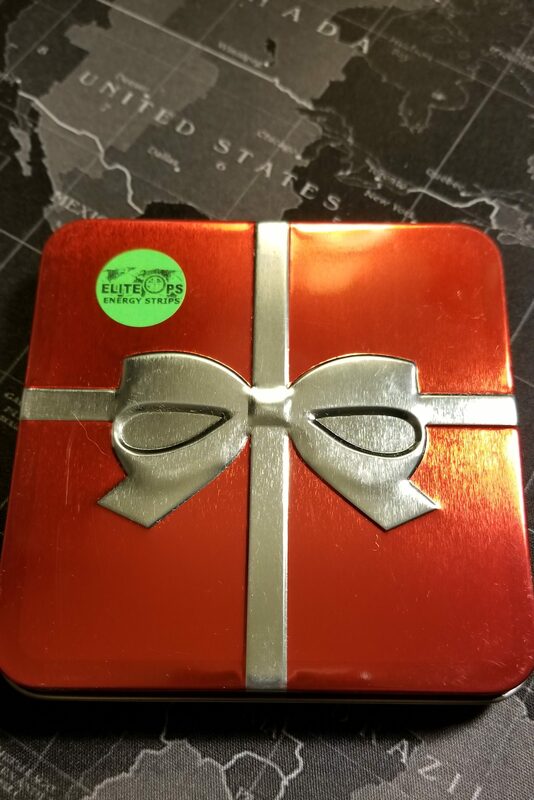 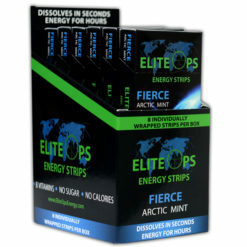 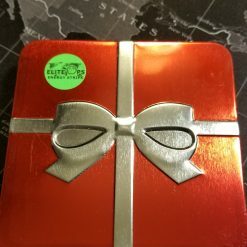 The Gift Pack comes with a 15 pack of EliteOps Energy Strips, an Elite Ops Phone Wallet/Strip Carrier and an EliteOps Sticker, all inside a wonderful holiday tin in blue or red.